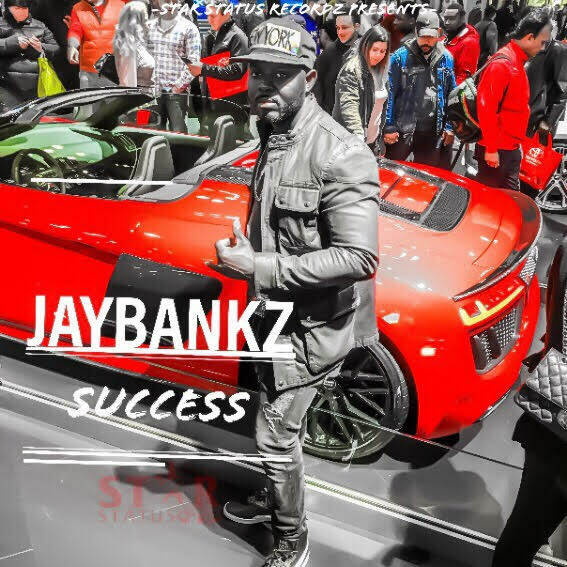 Independent Dancehall Artist Jay Bankz Riding High Off With "Successful Summer"
NEW YORK - Aug. 7, 2018 - PRLog -- Reggae & Dancehall artist, Jay Bankz releases his new single "Success" to high praise from fans and industry insiders followed by an appearance on the remix to rising R&B star Nyasia Chane'l's single "Do It like that", the latter debuting on New York's City's Power 105.1FM. "Inna di Video" produced by junior Dancehall/Reggae producers Anthony Records and distributed by 21st Hapilos Entertainment. With "Inna Di Video" Bankz, forced the people both fans and fellow musicians to take notice in the young man's talent and versatility which would be on prominent display with his subsequent offerings.